YouTube is one of the most popular websites in the world and YouTube videos are loved the world over. There are millions of videos on the website from tutorials to music, fun, Tv shows, etc. The only problem is that YouTube videos are not saved automatically to your computer, so that whenever you see a video that you really like on YouTube, you will have to find other means to download the video to your computer. Fortunately, there are YouTube movie downloader online programs that cater to this need of YouTube movie download online. The question then remains “which is which”. Which of these programs is better than the other? What functions or features do they have that make them better? In this article we will explore the top 10 YouTube online downloaders one by one, then we’ll also take a look at desktop downloading. The only reason anybody would choose to use a YouTube movie downloader online over a desktop based video downloader and converter is only when the person has no access to a desktop system. This is because when it comes to features and functionality, desktop based systems are simply more powerful, faster and offer more features and possibilities than online based systems. Desktop YouTube downloaders offer batch processing, better converters and better library management capabilities than online systems. Also, online download tools can be quite unstable sometimes, and extremely slow to download. 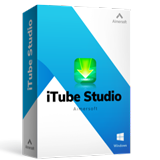 One such desktop program for downloading videos from YouTube and other video sites is iTube Studio. It is simply the best option when it comes to downloading, converting and managing video and audio files. iTube Studio gives you the ability to download all videos up to 3x faster, even YouTube’s UHD videos. Anytime you are viewing an YouTube video, you will automatically see a video download menu, click on which your download starts, it’s that simple. The format conversion capabilities of iTube Studio are quite impressive. There is hardly any known video and audio format that iTube cannot convert to or from. With its intuitive interface, organizing your videos becomes a piece of cake. Using your web-browser, browse to the location of the YouTube video that you would like to download. While you are watching it, you will notice a "Download" button on the top-left part of the video window. 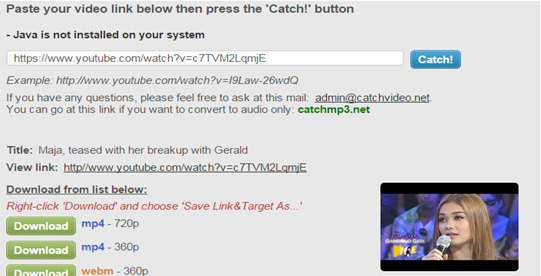 If you wish to download the video, simply click on the Download button and your download will start in the background. You are free to even watch other YouTube videos or start downloading other videos of YouTube too because iTube Studio supports batch downloading. Also you can download YouTube movies by using the "Paste URL" button. Open your video in YouTube with any browser, and paste the URL in iTube Studio, then it will begin downloading. Another way is more convenient for you if you want to watch the YouTube video again. Before you watch the video, click Record button to set your screen capture area as you like. When the video ends, your video downloader by recording will be done the same time. Zamzar is a versatile video downloader that can download YouTube movies online and other videos from a host of sites, including Dailymotion, Metacafe, etc. 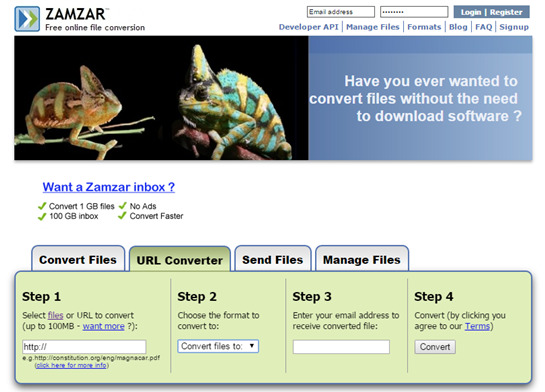 Zamzar also supports many different types of conversions like conversion into multiple video formats, audio formats and document formats like MP4, Word, PDF, MP3, FLV, etc. VideoGrabber is a powerful tool for YouTube movie download online and it comes with many features and support for hundreds of different websites. Although it also has a Desktop version, its online version has very many presets for video conversion and it handles so many different video formats. You can also even set bitrate, frame-rate, sample-rate and resolution for your YouTube download, making this tool quite outstanding and maybe even the best YouTube movie downloader online. 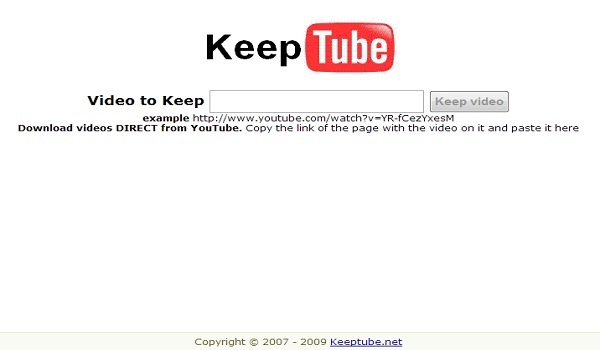 KeepTube is a simple online video downloader that is also quite simple to use. 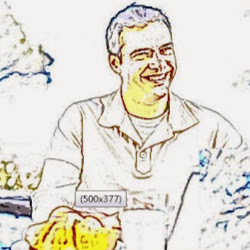 Just paste the web-address of the video and click the Download button. It can also handle a few formats like FLV, MP3, MP4. For HD videos, it can download them only from YouTube. A simple tool with also simple functionality for when you want to quickly get a video downloaded online. VideoDownloadX is a simple to use online YouTube video download tool that can also convert the videos into a few different formats. The problem with this site though is that the conversion can be problematic or even fail completely sometimes. But VideoDownloadX is free so you have nothing to complain about. It even features a user guide on how to download YouTube videos to either your mobile device or PC. It is a nice tool in general but not really solid. Savefrom.net is a bit different from the rest because it requires you to first install a browser plugin before you can start using it. Also for each of the websites it supports like Facebook, YouTube, Dailymotion, Vimeo and Metacafe, you will have to follow different instructions to be able to download videos from it. Savemedia is a simple, effective and straight to the point tool to download YouTube movies online. It supports the major formats like MP3, MP4, AVI, FLV and WAV. If you just want a simple and uncomplicated online tool to download a video from multiple sites on the web, including YouTube, then Savemedia can do that. Deturl is another free YouTube movie downloader. It supports quite a few formats like 3GP, MP4, FLV and other major formats. It is also relatively easy to use. SaveVideo offers online movie download from many websites such as Vimeo, YouTube, Facebook, Metacafe, Ustream, etc. It is simple and straightforward to use and supports the major video formats but it can be quite slow. Catchvideo is the last online movie downloader and converter on this list. It is quite simple and easy to use and supports many different conversion formats but it is very slow. Amongst all the YouTube movie downloaders online, Catchvideo is probably the slowest. KeepVid is another great online video downloader. It is quite simple to use, yet very versatile. Just paste the video link into the text entry on the site, then press download and it starts. One issue though that you may have with this website is that it depends on java and it can also be problematic on a Mac. Else, KeepVid can download video files from YouTube, Facebook, Photobucket, eHow and many more other sites. It also has a desktop version.